Investing in young companies has been limited to angel investors, venture capital firms and wealthy individuals. 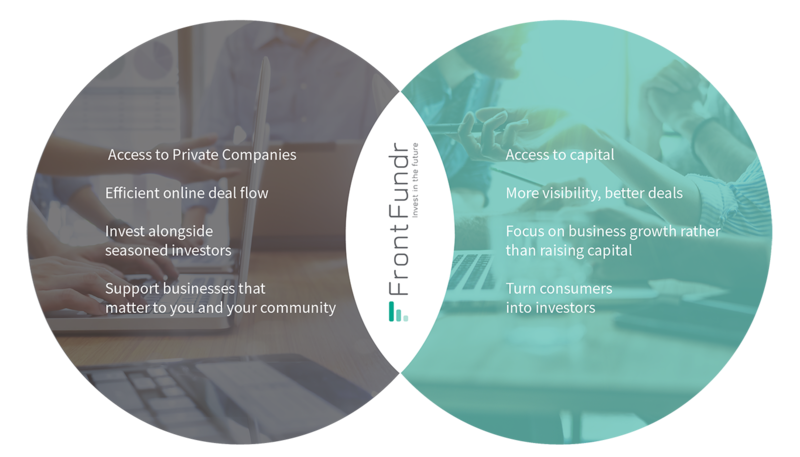 These investors represent only a fraction of the larger investor community who are excited and have the financial means to participate in growing new companies. The wider investor community needs a more versatile capital market, supported by innovative technology, in order to participate more fully in the growth of new companies.